WordPress is the world's most effective website platform that is secure, free, easy to use and maintain. Uploading new pages is a breeze; changing menus - easy... You will love it! This is a great starter pack offer that will ensure your site is done from start to finish - quickly. All our websites are based on responsive design so your site looks good on ANY mobile device. With over 69% of browsers using mobile devices this is a "must have" design feature. We do the lot; logo, web design, WP training... it is all included. Our expert technical support representatives are available 24/7. 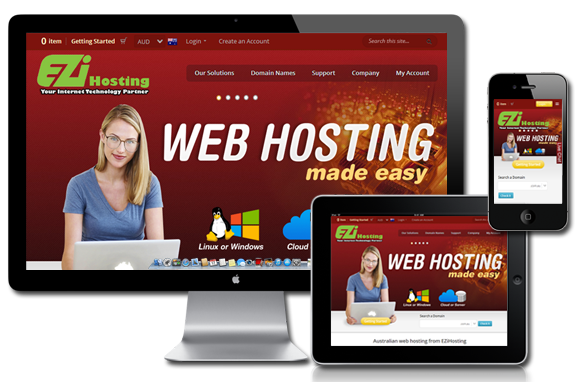 EZiHosting takes your satisfaction very seriously. If you get stuck you can rest assured that we will be there to answer any of your general WordPress questions. 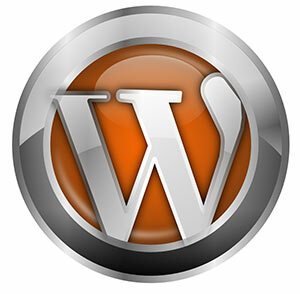 WordPress - The worlds most popular content management software for websites. Recommended to be bundled with WooCommerce - the worlds most popular shopping cart and eCommerce software. When your site has been compromised by attackers it is incredibly important to restore it to working order as quickly as possible. But cleaning up a hacked website can be difficult if you have never done it before. 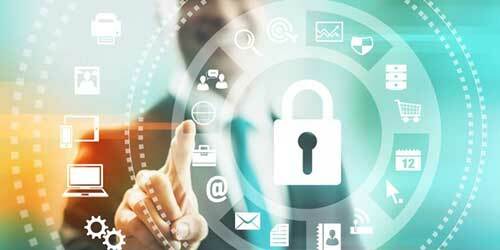 Let our team of seasoned Security Analysts take care of it for you quickly and professionally. Security Analyst will investigate how the Attackers gained entry. Remove any malicious code and malware links in your posts, pages, comments and source code. Provide an in-depth report of the infection removal and investigation. Work with over 20 search engine, anti-malware, and anti-spam blacklists like Google and Symantec to remove your site. Provide a detailed checklist to protect the site from future attacks. Keep your WordPress version up to date! 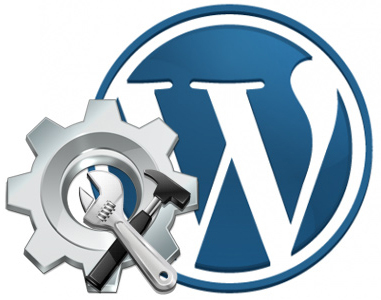 WordPress often updates their codex to fix security issues so update WordPress each time a new version is available. Keep your plugins up to date for the same reason. Install a quality security package that will protect your site and highlights vulnerabilities to you can fix them before they become an issue. Having an infected site will eventually be noticed by Google and other organisations that will "black-list" your site. To be removed from a black-list is not an easy task. If you are aware your site is hacked, ACT!